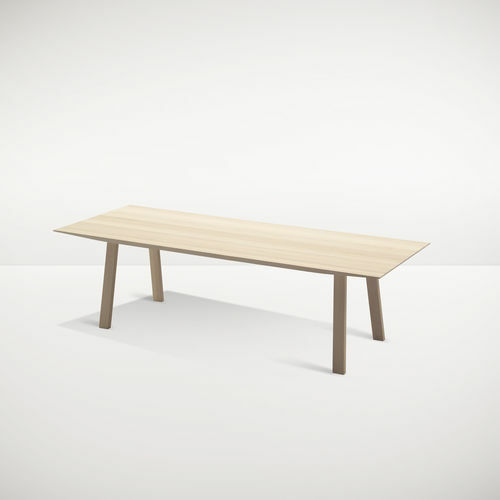 A beautiful, elegant table with a "floating" tabletop. Simple, light Scandinavian design. 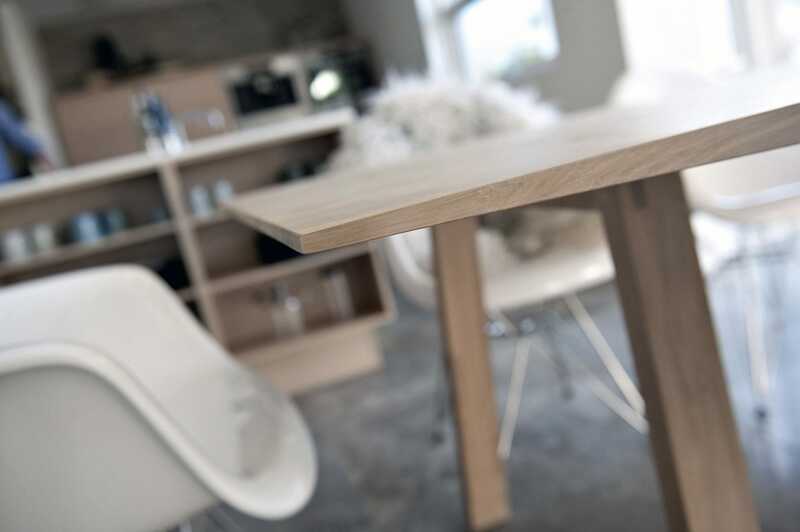 The 30mm solid wood tabletop tapers to 10 mm at the ends, like a pair of soaring wings. 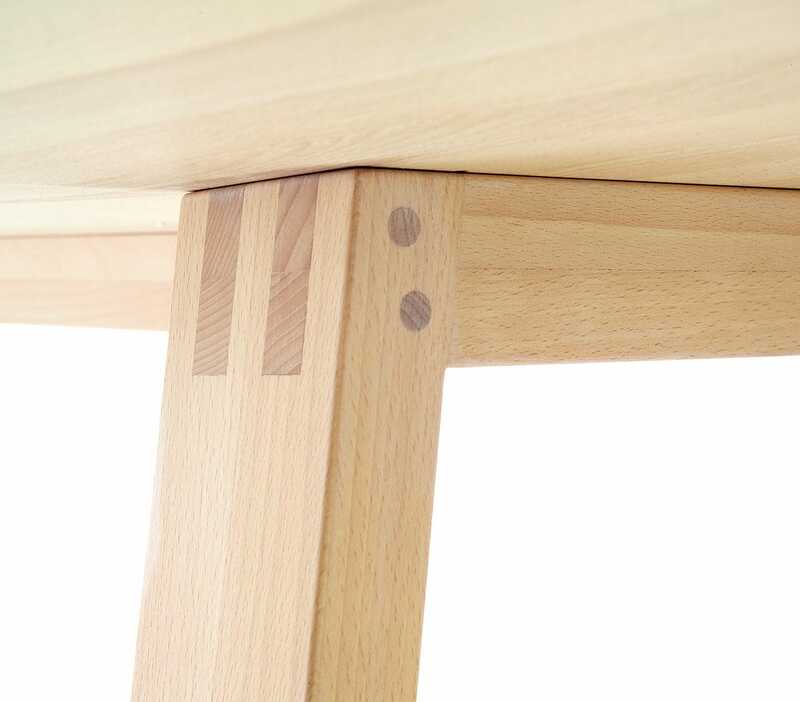 The tap-jointed legs are beautifully crafted and offer maximum strength. WINGS is also available as a bench.